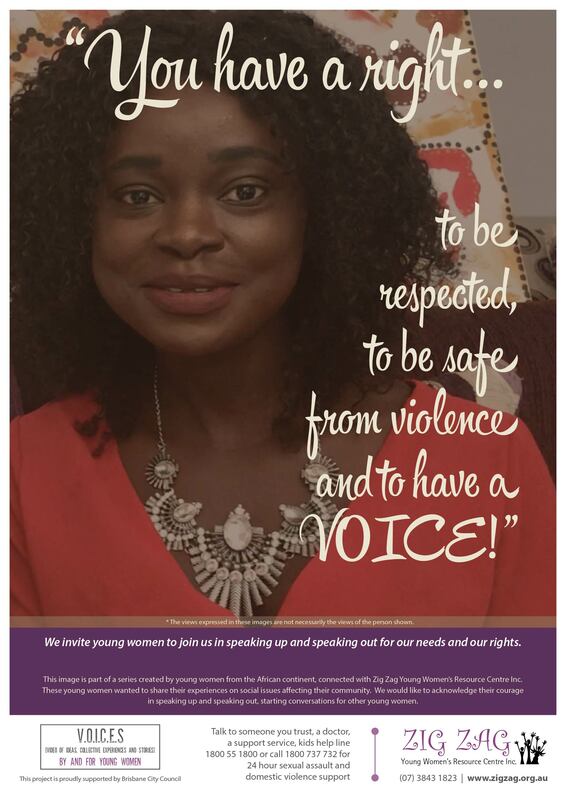 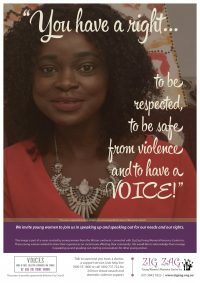 Young women from the African continent wanted to speak up and speak out on social issues affecting their lives, inspire social change and start a conversation with other young women. 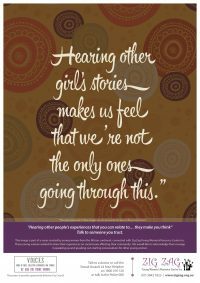 In 2016-17, Zig Zag Young Women’s Resource Centre Inc was a successful recipient of grant funding from Brisbane City Council. 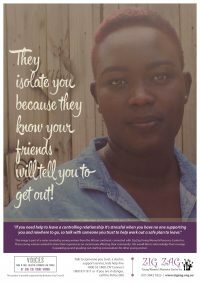 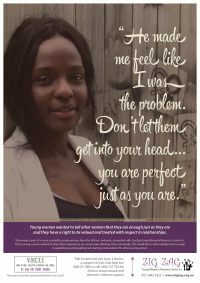 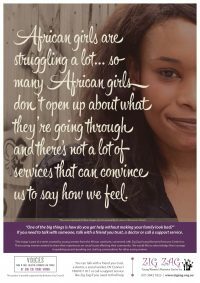 Zig Zag was proud to launch a series of images and a peer education video that young African women created to share their wisdom and lived experiences with other young women from the African continent. 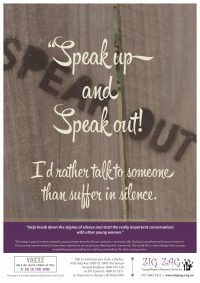 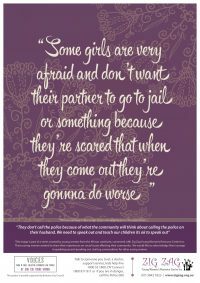 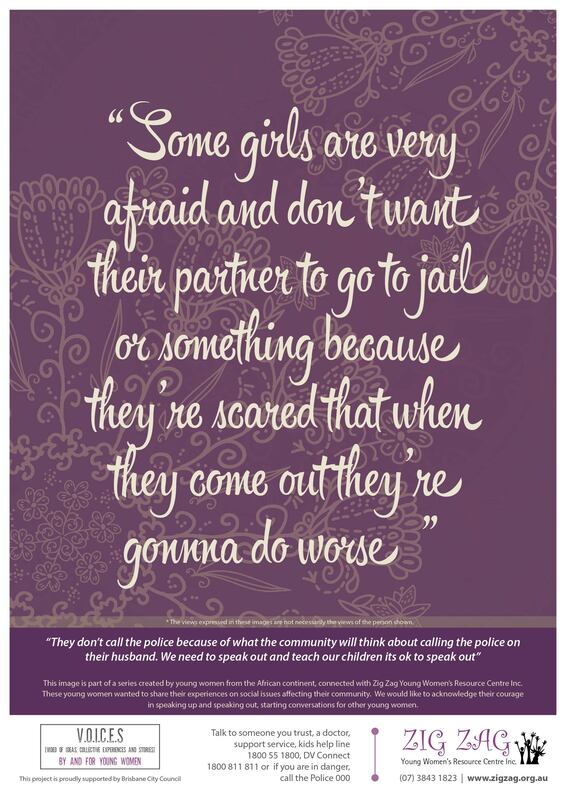 We would like to acknowledge the courage shown by these young women in speaking up and speaking out on domestic and family violence and sexual assault during May 2017 for Domestic and Family Violence Prevention month! 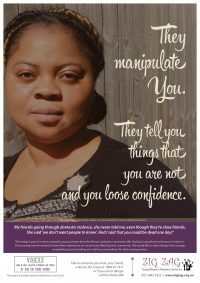 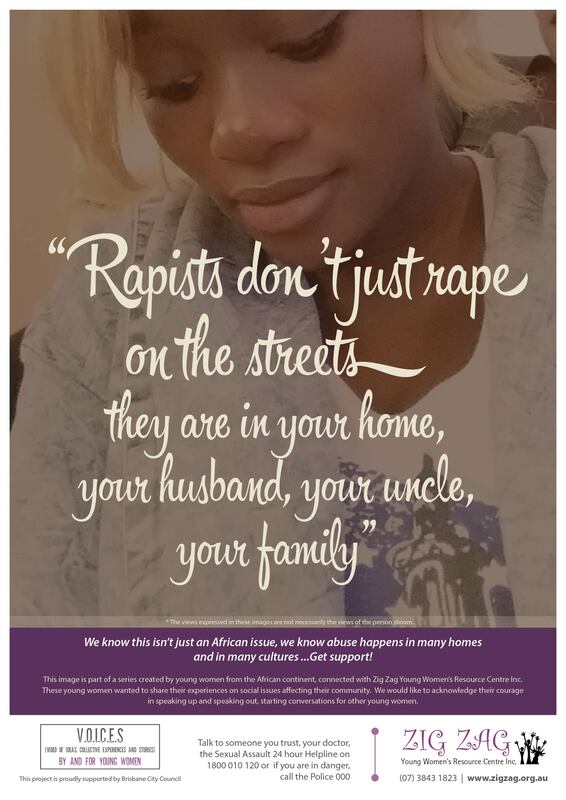 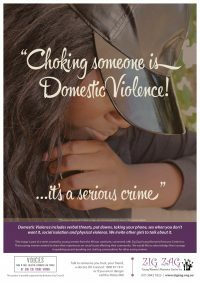 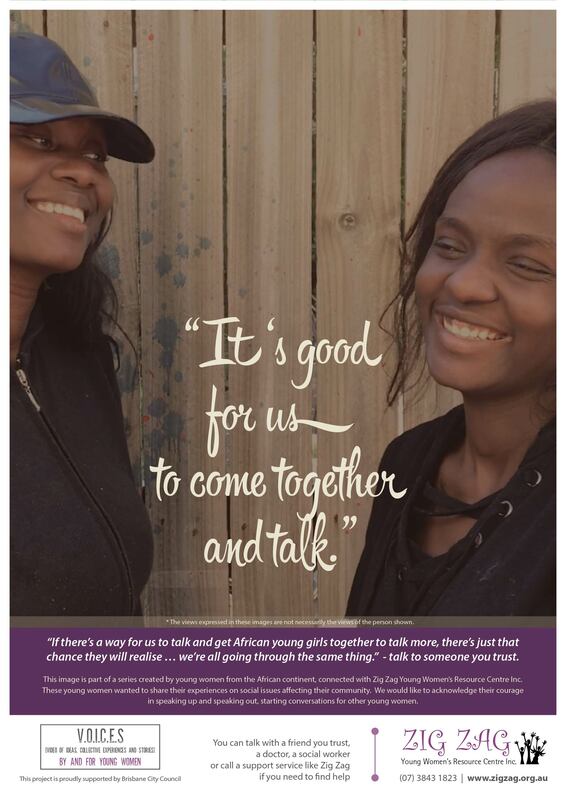 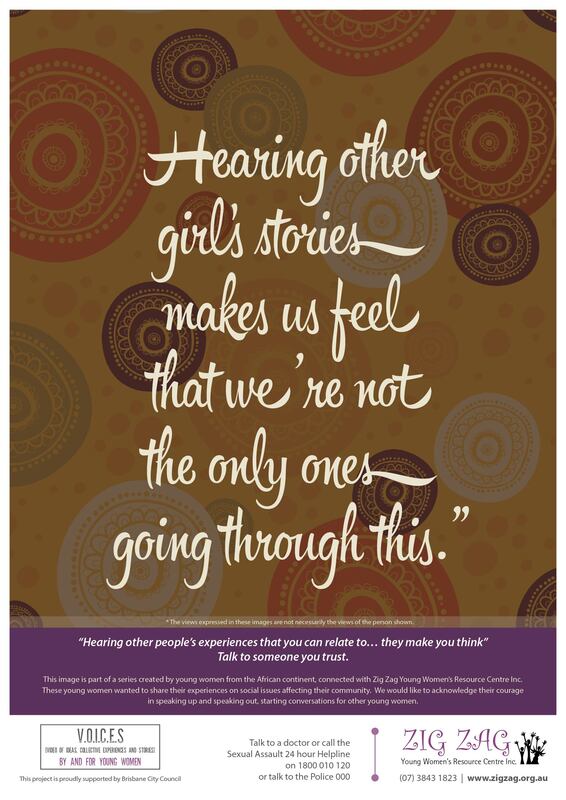 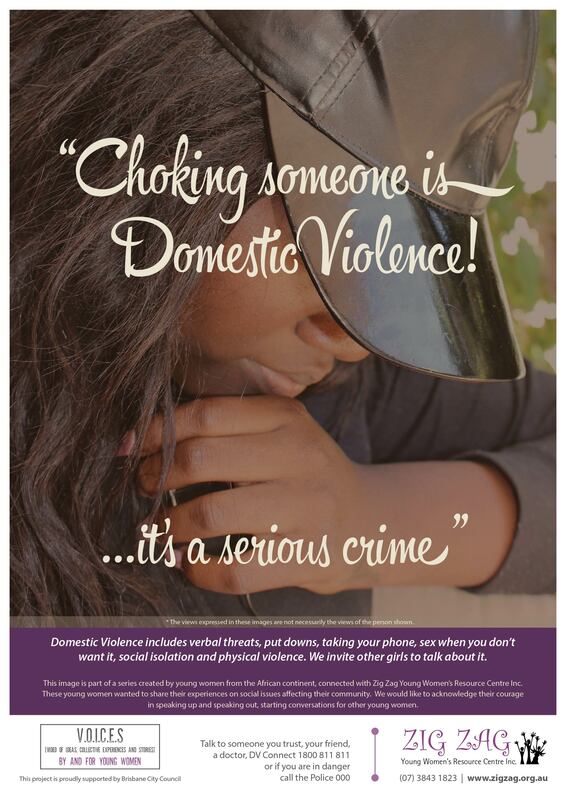 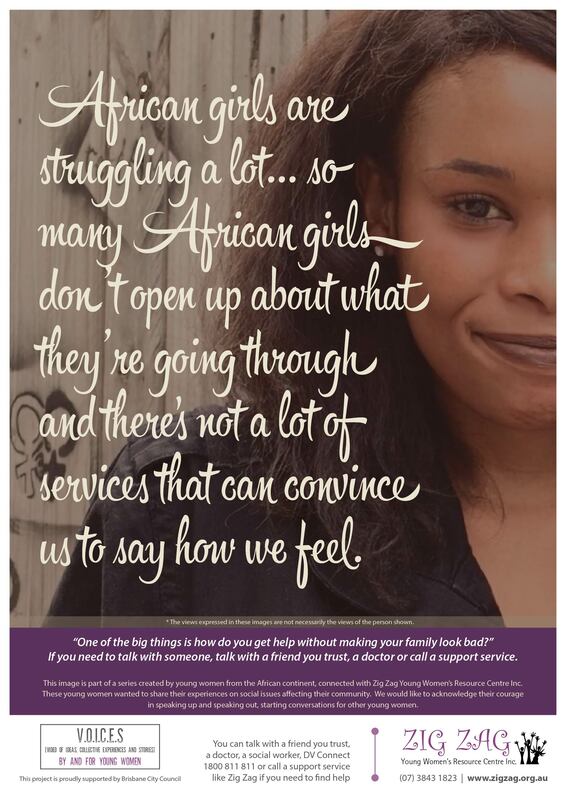 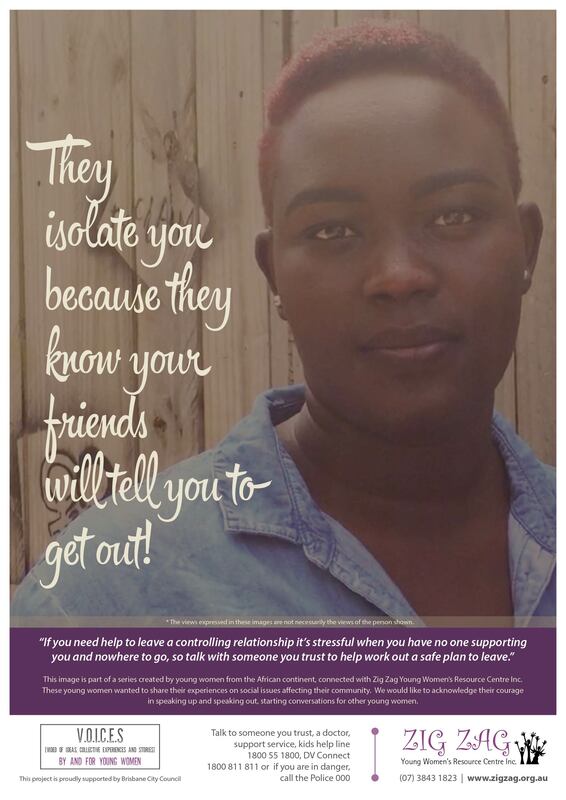 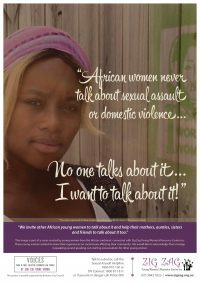 This project engaged young African women to share experiences of homelessness; disconnection from family and/or community; domestic and/or sexual violence; to create culturally appropriate resources for other young African women. 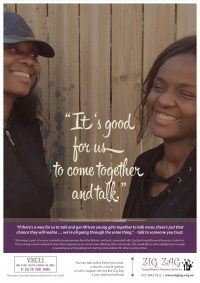 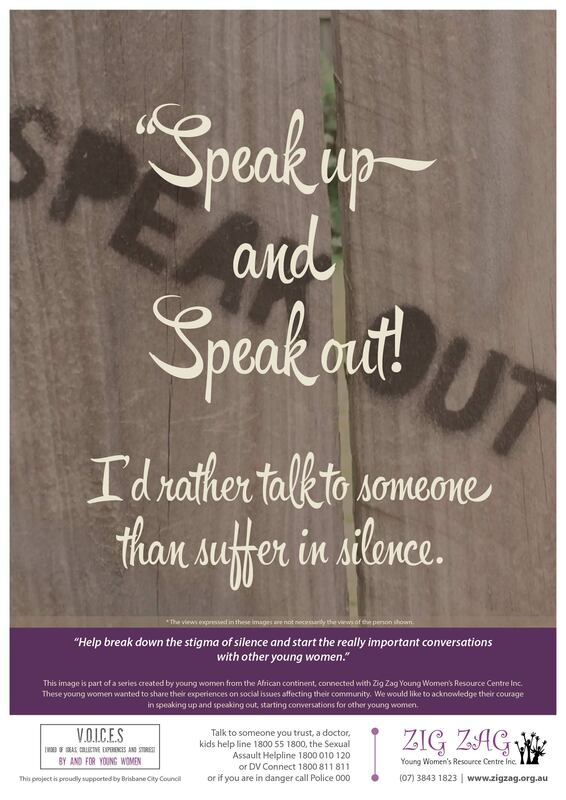 Peer education provides valuable opportunities for young women to share their knowledge and build awareness and resilience that will contribute to community prevention efforts. 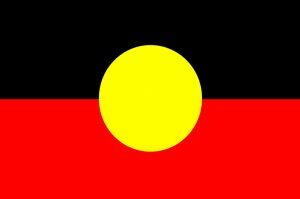 The digital and print resources will be widely distributed throughout Queensland, and will be easily accessed through this website or please contact us directly to discuss further distribution needs. 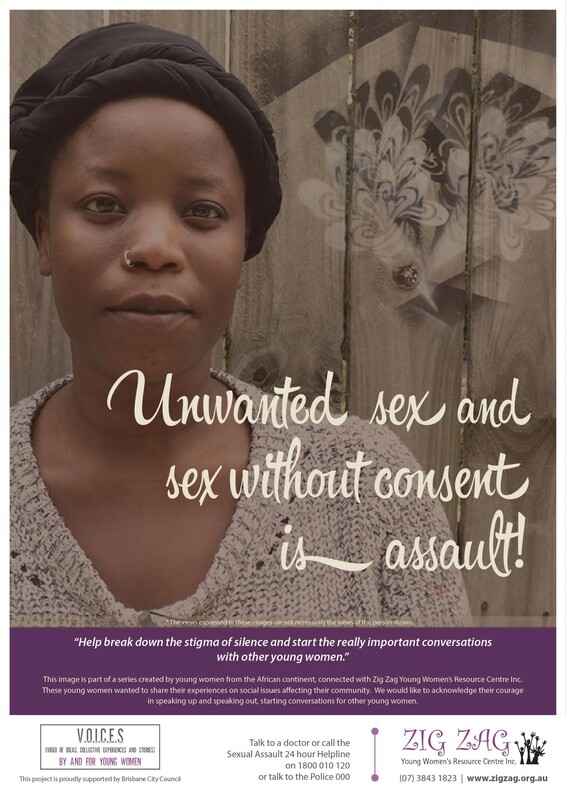 Zig Zag will further promote and distribute this essential peer resource within our community education and violence prevention activities undertaken throughout the year. 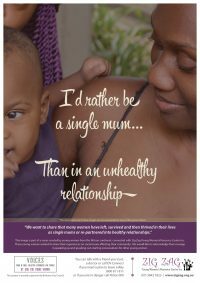 This project was proudly supported by Brisbane City Council. Zig Zag Young Women’s Resource Centre Inc. is a community based not-for-profit organisation in Brisbane that provides a number of services to young women and the wider community.